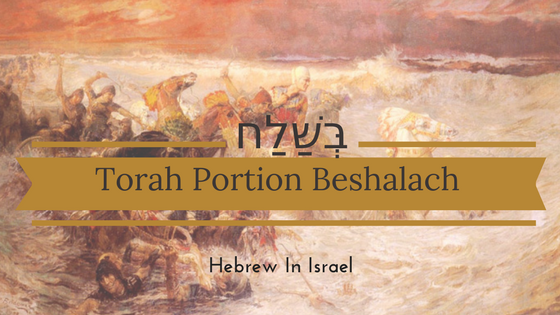 Packed with information, Yoel presents nugget after historic nugget from this week’s Torah Portion, Beshalach (after he had let go). 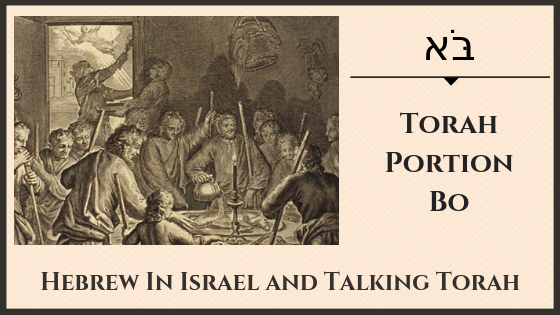 Jeff Gilbert and Yoel talk about aspects of the first Pesach and the annual reenactments in this week’s Torah Portion Bo (enter), as well as taking an interesting detour into bee honey, camel’s milk and mother’s milk. 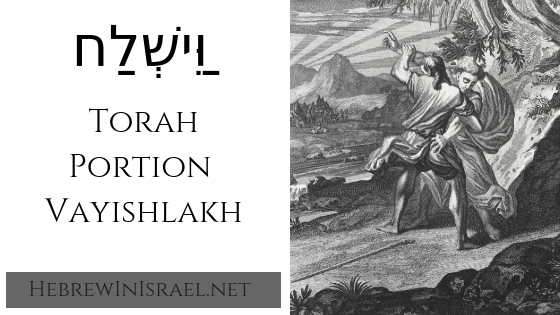 What does it mean that God hardened Pharaoh’s heart? 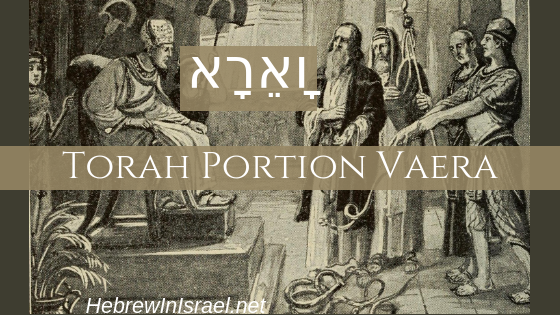 Yoel examines the concept of Free Will, as well as the significance of the Nile and more in this week’s Torah Portion, Vaera (I appeared). 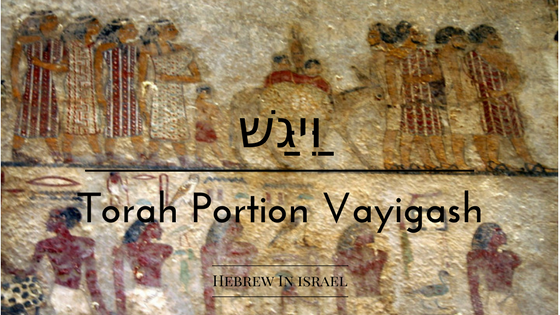 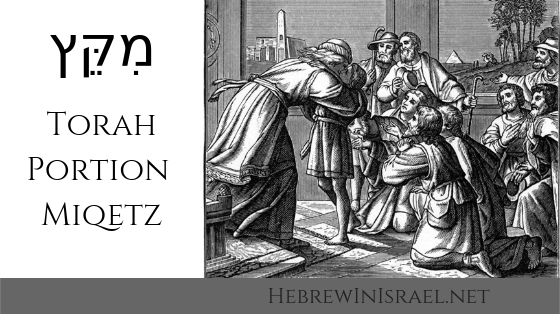 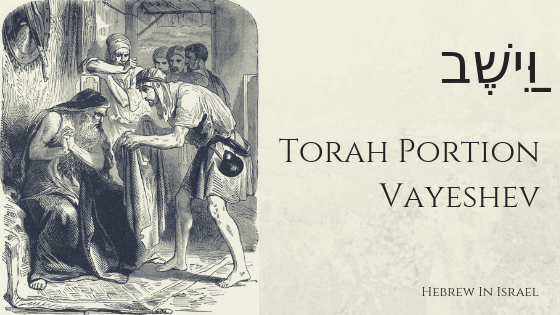 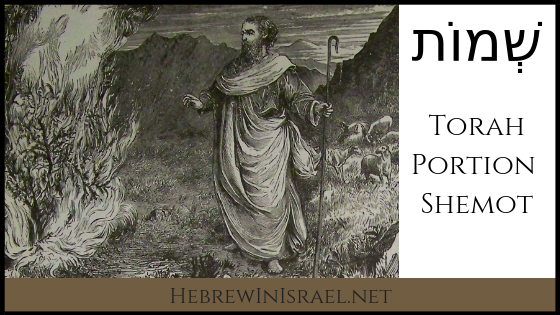 Ya’aqov becomes Israel in this week’s Torah Portion, Vayishlakh (He sent), and it teaches us many profound lessons. 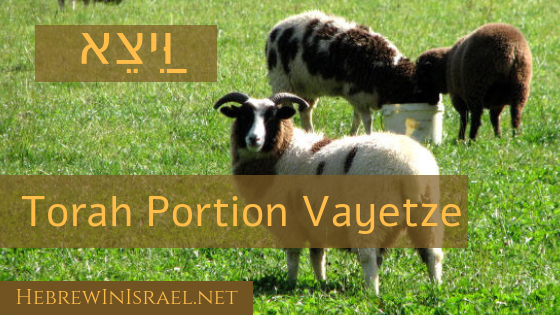 From inheritance issues to polygamy to bizarre genetic engineering, this week’s Torah Portion, Vayetse (He went out) tells us about the life of Ya’aqov.